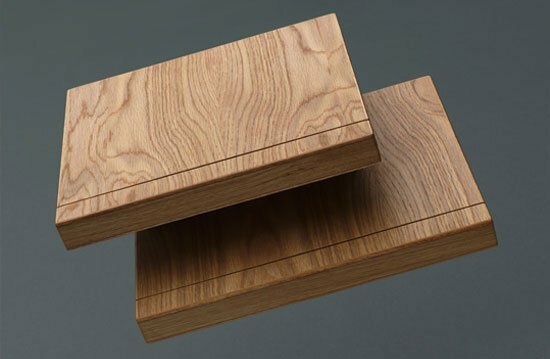 rainer spehl recently designed these sleek wooden laptop cases for the apple macbook and macbook pro. each wooden case comes complete with a leather lining and a magnetic closing mechanism that keeps your computer secure. while the cases will add some weight to your bag, they will most definitely turn some heads when you remove your laptop.